When you contact Octopus Deploy support with a deployment related issue, we'll sometimes ask you to send the full deployment process, so that we can understand what went wrong. This page explains how to capture this information. 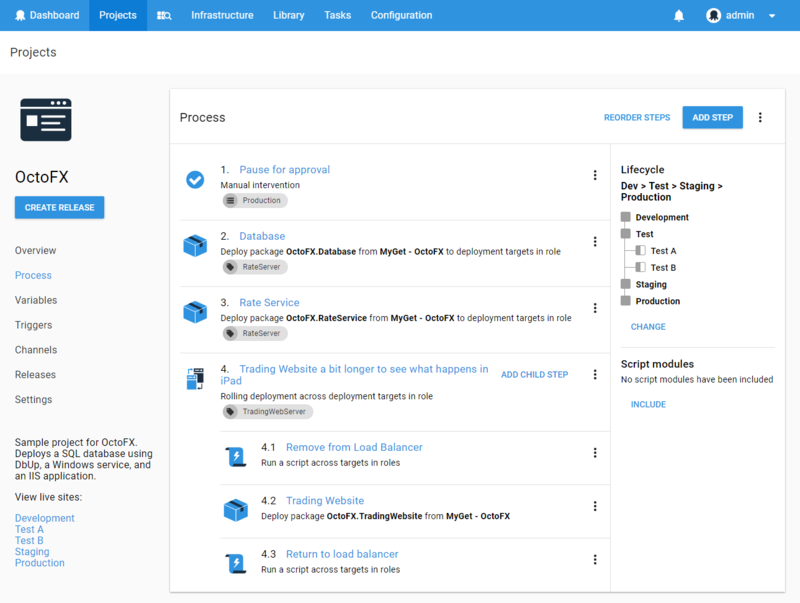 Navigate to the deployment process screen. Send this file to us, or attach it to your support request. You might want to open the file in a text editor, and redact any sensitive information like hostnames or company information, before sending the data to us.